If you’re dealing with a low credit score and find the whole credit rating system confusion, take a deep breath and relax. Credit scores are designed to be confusing and we’re about to make things simple. In fact, we can blow away the smoke in the initial free 15-minute consultation to set you on a path of credit freedom. Good credit is about knowing how the system works and having the tools to get the FICO score you need. 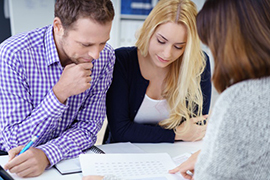 Click here to schedule your credit consultation now. Are you seeking a loan for your next home, car, credit card or loan but facing credit issues that is making the approval process difficult? If so, it may not be your fault. The way the credit bureaus track and report credit data is not set up in your favor. With the complexity of FICO calculations – you can benefit from the expertise of Go Clean Credit’ proven approach to improving scores. Given the economic climate and the pace of today’s world, it’s nearly impossible to not have some type of derogatory credit. 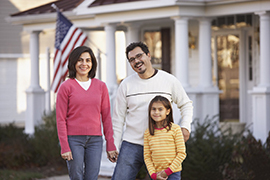 When it comes to buying your next home, large or small issues can prevent you from getting the perfect home. Working with the hundreds of loan officers monthly, we’ve seen it all and have developed a proven approach to get the approval you need. 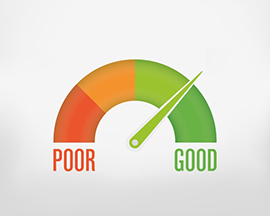 Did you know that your auto credit score is different than your regular credit score? Dealerships do not tell you this because the lower the score the higher the interest rate. Paying high interest rates is a waste of your money. 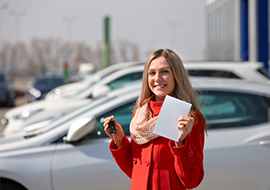 Improving your auto-credit score can happen fast so you can get the car you want at a price you can afford. "Thank you Go Clean Credit. You Really Saved my Life!"